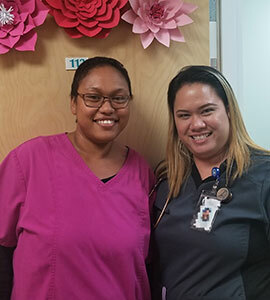 Family medicine physician Dr. T recently took her first locums assignment to Hawaii, and she is thrilled with how the adventure has enriched her life. 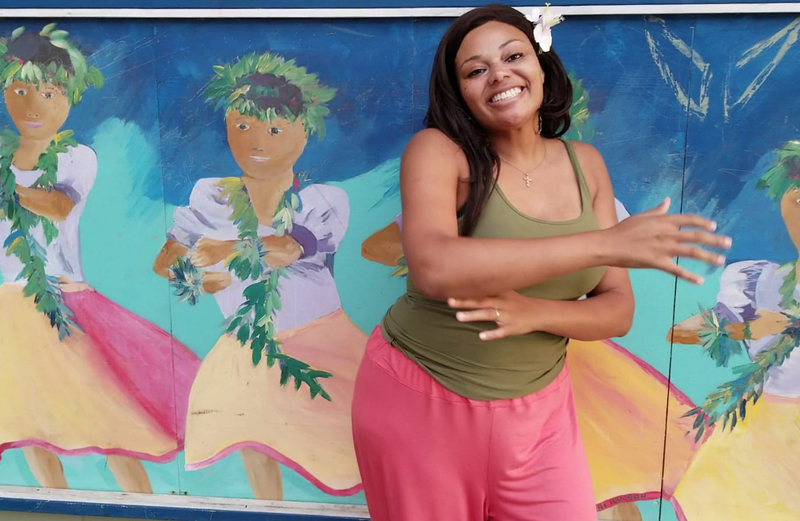 She chose locums in order to travel and to experience different cultures — and Hawaii, a melting pot of culture, is the perfect place for both. In Hawaii, she says that she has met some incredible patients. “Some of my older patients carry the spirit of my grandmother, even leaving me hugs of gratitude from time to time,” she says gratefully. Locums has created new opportunities for Dr. T and her husband, who typically stayed closer to the U.S. East Coast and the Caribbean. “Locums has opened the door to opportunities ‘out west,’” she says. 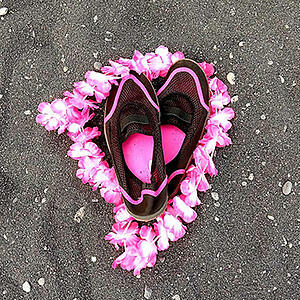 While in Hawaii, Dr. T and her husband have explored all over the island where she’s working. 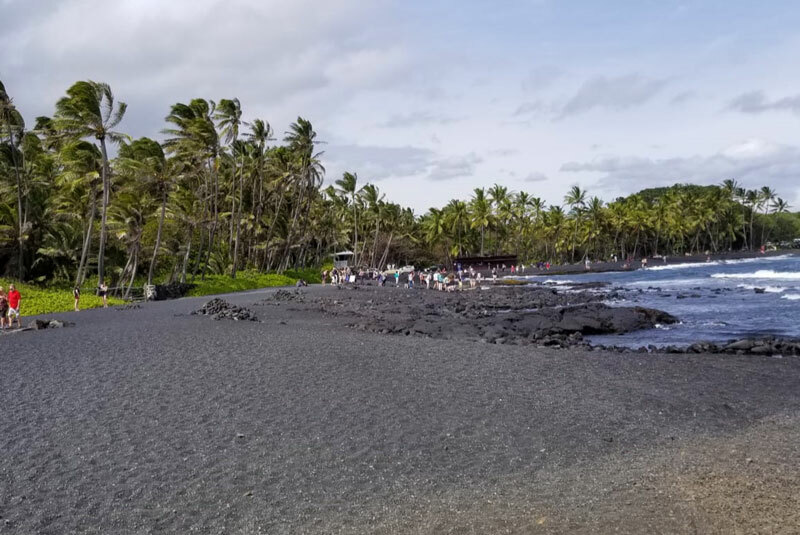 Adventures have included: a beach of black sand (yes, black sand! ), waterfalls, beaches with sea turtles and other wildlife, Hawaiian cultural events, farmer's markets, and more. They also enjoy a monthly potluck at their church and finding and sampling various authentic Hawaiian restaurants from time to time. Next up: some island hopping. Part of what has made this all possible is that Dr. T’s husband works remotely, allowing him to join her for months-long assignments. Dr. T’s advice for other physicians considering locums is to go for it and not delay. Interested in working locums in Hawaii? Give us a call at 866.858.6269 or view today's job opportunities. Twice a month, our inquisitive locum tenens community asks us to tackle topics ranging from cuisine and culture to recreation and entertainment. We also include great storytelling from our doctors. Have a topic you’d like to read about? Let us know. © 2019 CHG Managment, Inc. CHG Healthcare Company.